Recently, Sitara Textiles lawn dresses 2014 volume 1 have been launched. Firstly, we would like to discuss the brief introduction of Sitara Textiles. Well, Sitara Textiles is considered to be well known and reputable textile mill in Pakistan. This textile mill has been working since the year of 1959. 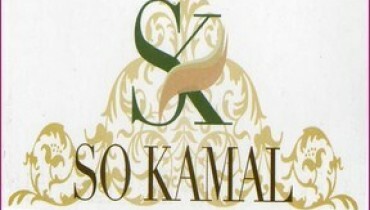 This reputable textile mill is founded by two brothers named as Haji Abdul Ghafoor and Haji Bashir Ahmed. Since last few decades, Sitara Textiles is the first choice for Pakistani women. Since 1959, this textile mill showcased so many collections according to season and festival. We would like to mention that Sitara Textiles showcased its collections under different categories like casual wear, party wear, formal wear etc. All the collections by Sitara Textiles are designed according to latest fashion trends and styles. The main reason for the increasing popularity of Sitara Textiles is that this textile mill used high quality and best fabric materials at affordable prices. Now for summer season, Sitara Textiles is again back with its latest collection. Recently, Sitara Textiles launched its latest and exclusive lawn collection 2014 volume 1 for women. 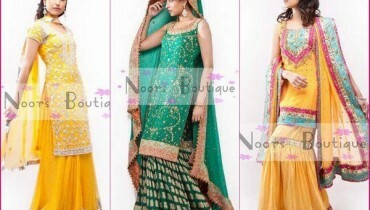 This exclusive collection has been specially launched for summer season. This lawn collection 2014 includes stylish and elegant dresses. Sitara Textiles lawn collection 2014 includes long shirts with shalwar or churidaar pajamas and dupattas. All the lawn dresses are designed with according to latest fashion trends and styles. In this lawn collection, women will find beautiful and attractive lawn prints. If we talk about colors then Sitara Textiles used cool summer colors like red, blue orange, purple, yellow and many more other colors. All the lawn dresses are designed with attractive color combination and unique floral prints. This lawn collection is ideal for women of all age groups. 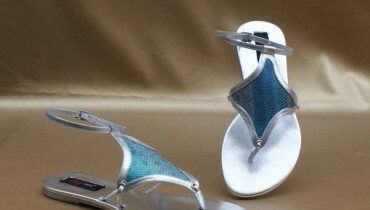 They can wear this collection as casual wear, party wear and even formal wear as well. 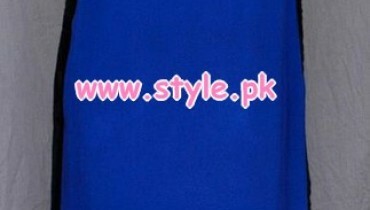 Few pictures of Sitara Textiles lawn dresses 2014 volume 1 for women are given below. This exclusive lawn collection is now available in all the leading fabric stores of Pakistan. Overall, we can say that Sitara Textiles lawn dresses are elegant and beautiful.